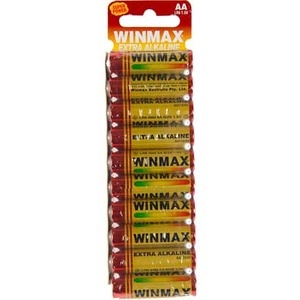 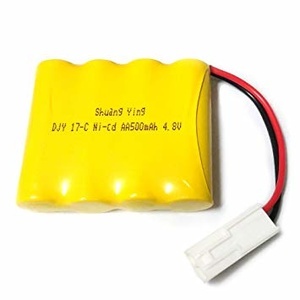 FREEBIES! 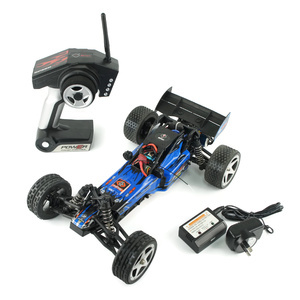 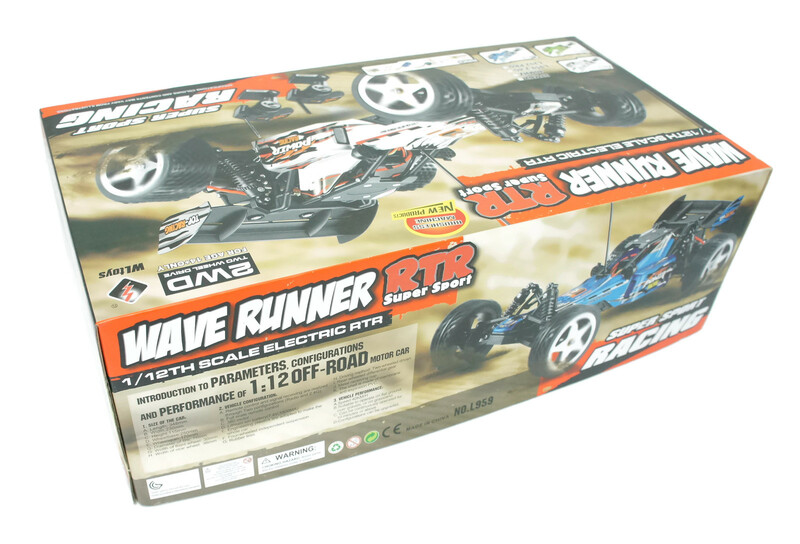 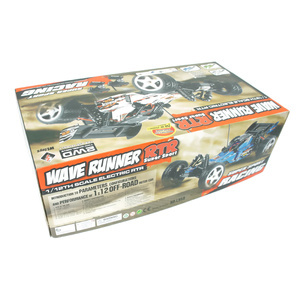 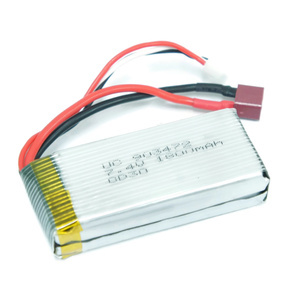 Buy RC 2WD Brushless Motor Racing Buggy 1:12th 2.4GHz Digital Proportional WLtoys L202 Today & Choose From One Of These FREE Gifts! 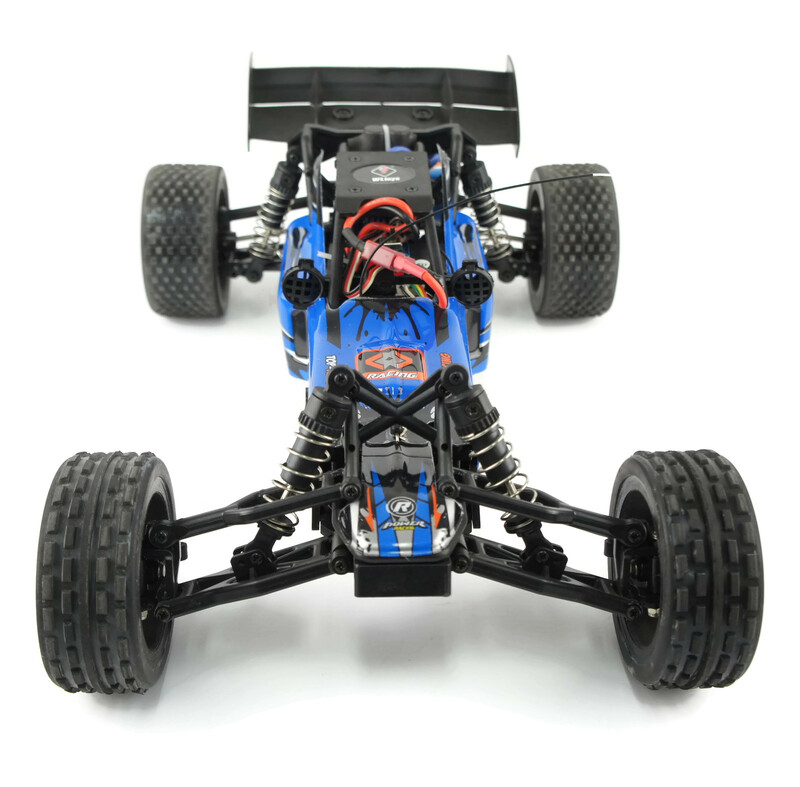 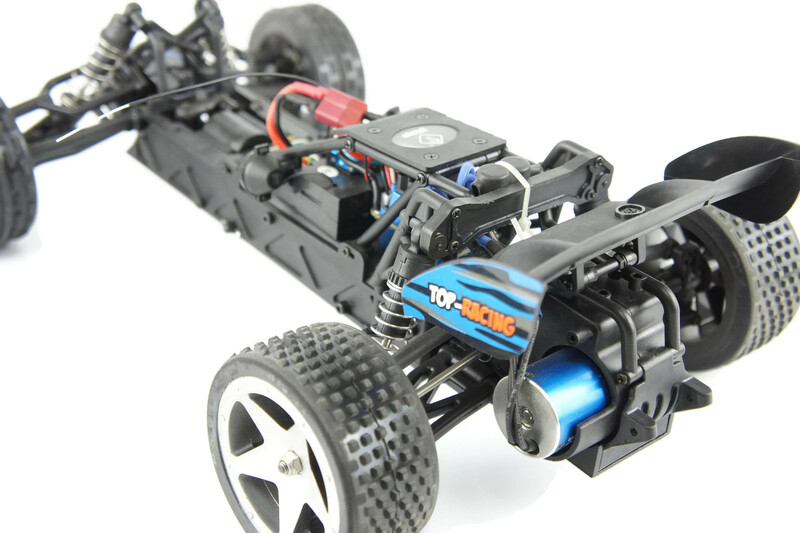 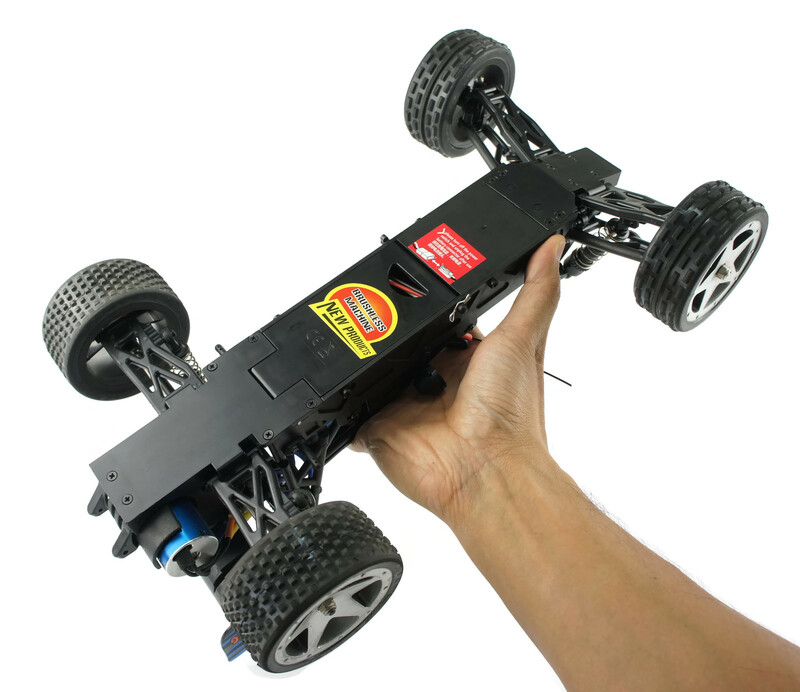 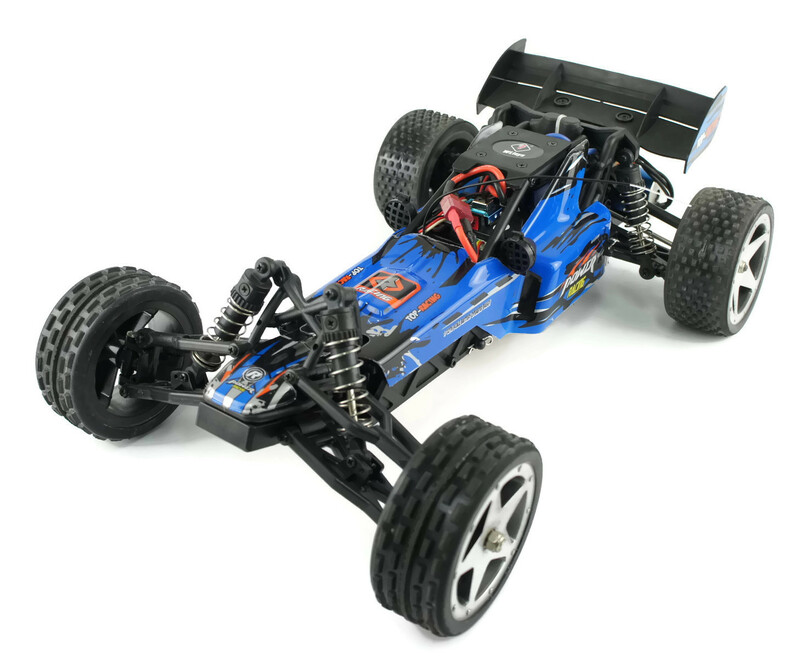 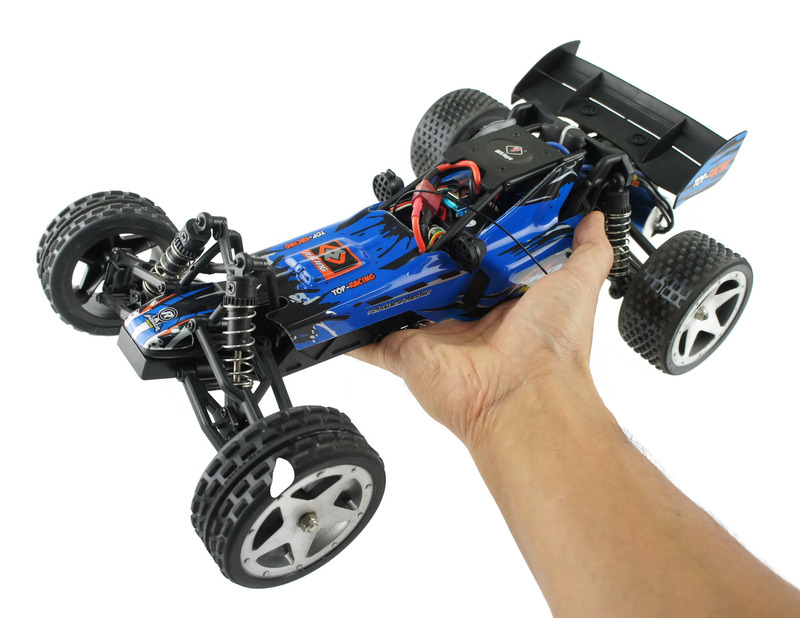 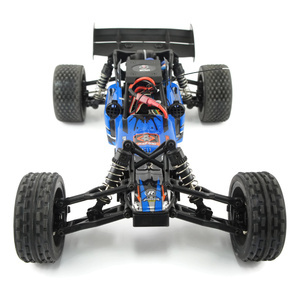 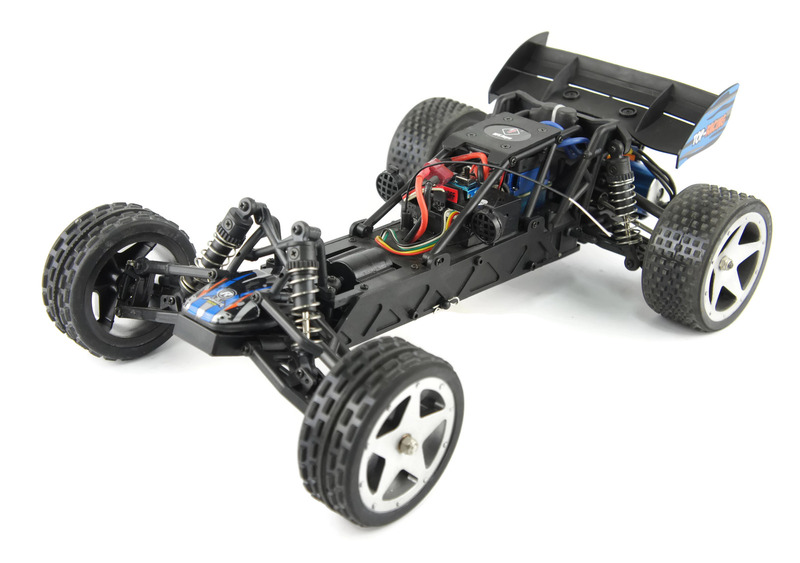 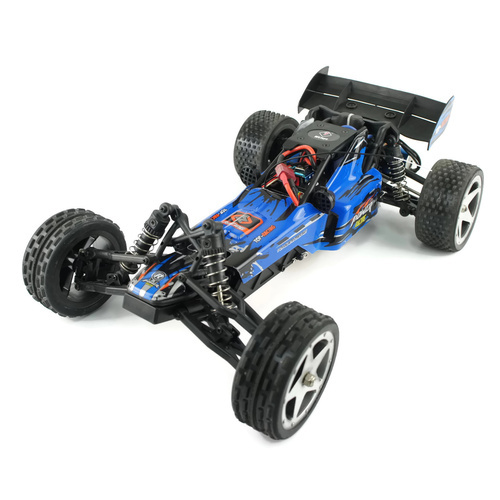 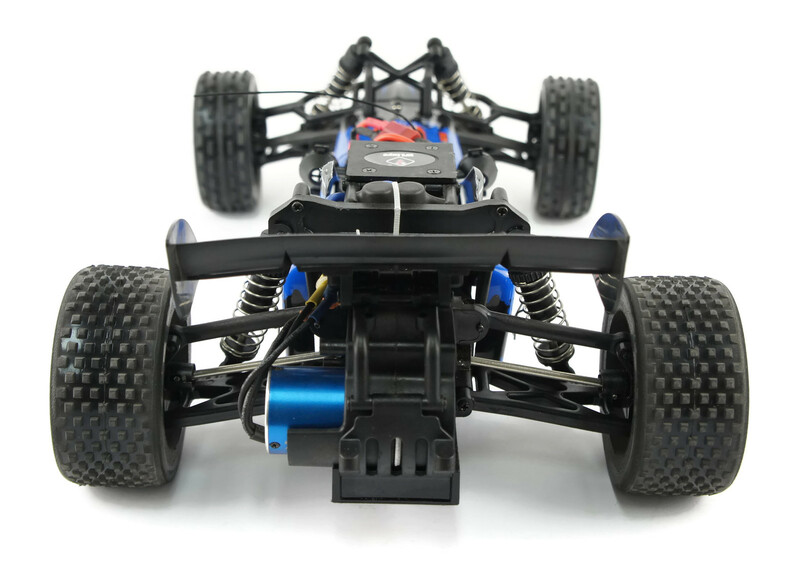 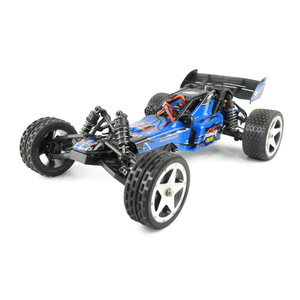 The WL Toys L202 is a powerful 1/12 Scale high speed racing buggy that offers outstanding performance for a minimal cost. 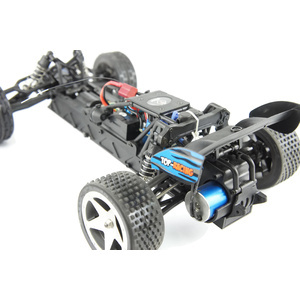 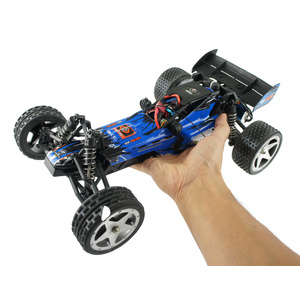 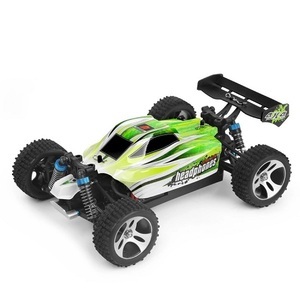 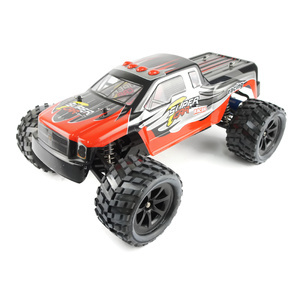 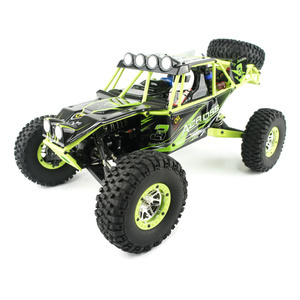 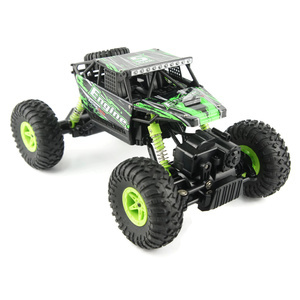 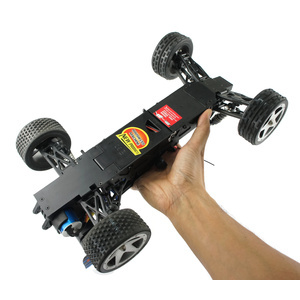 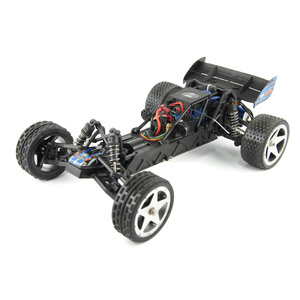 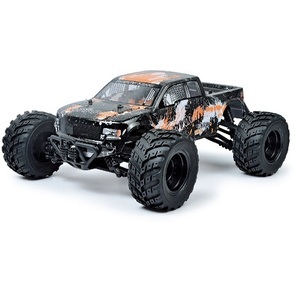 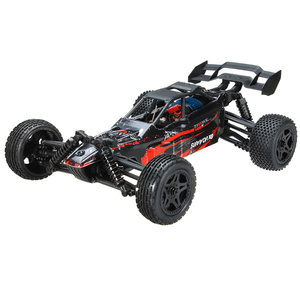 Equipped with a brushless motor, this truggy offers ballistic speeds and can reach speeds up to 60kmph! 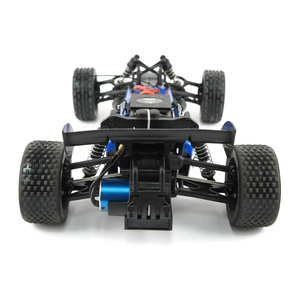 It offfers outstanding build quality that features fully functional front and rear suspension with independent shock dampers and fully adjustable running gear. 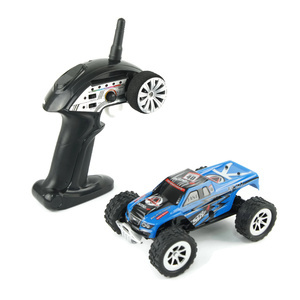 It uses a 2.4Ghz digital proportional radio system which allows precise controls over 100m in distance. 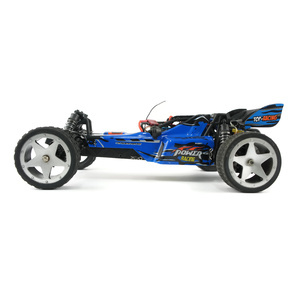 This is a great buggy for backyard bashing or and powerful enough to take to on-road and off-road race tracks. 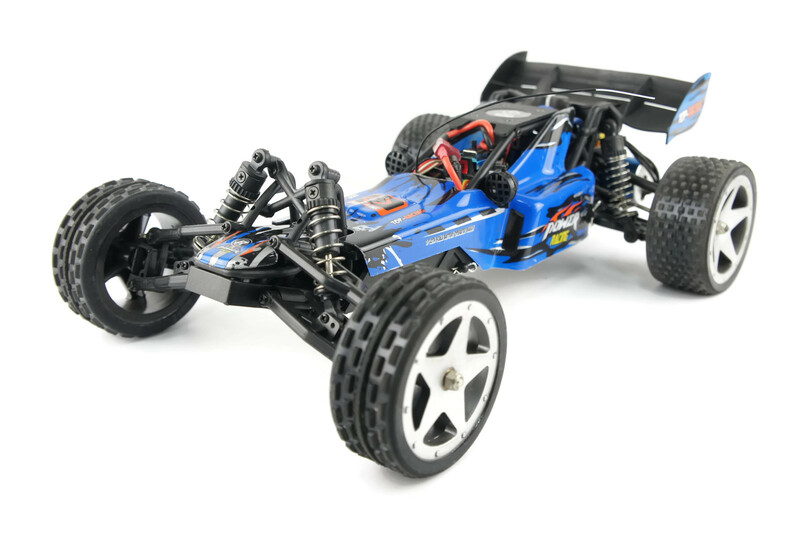 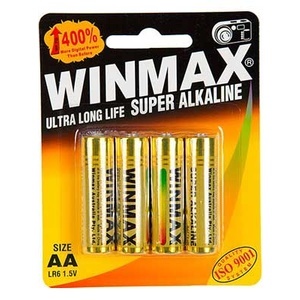 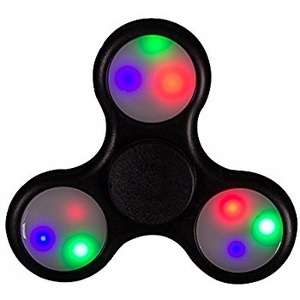 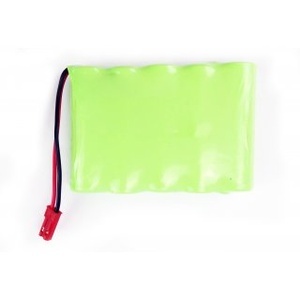 It is built to withstand a fair amount of abuse and with water resistant electronics, you can drive the buggy over wet conditions without any worries.